Lenovo Vibe C2 which was leaked earlier is now official at Lenovo's Russian Website , Though there is no info about pricing and availability of this Smartphone . Also Read - This is How Motorola Moto E 3rd Generation will look like ! 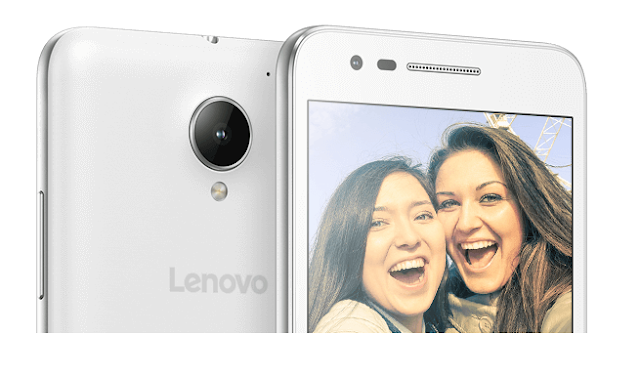 The Lenovo Vibe C2 features a 5-inch IPS LCD HD Display and a pixel density of 294 PPI . The device comes with MediaTek MT6735P Quad-core processor which is clocked at 1 GHz . 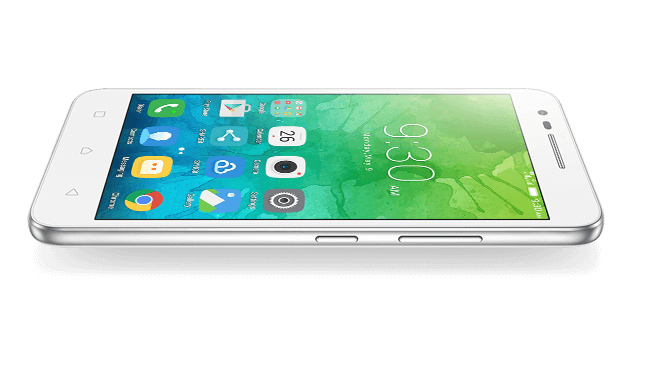 The Smartphone carries 1GB RAM and comes in two variants , The 8GB model and 16GB Model . The device has 8MP Rear and 5MP Front camera . The device has impressive 2750mAh battery ( Though rumor says that there will be a Vibe C2 Power model with greater battery ) . The device will be available in two colors ( namely Black and White ) and runs Android 6.0 Marshmallow with integrated Vibe UI Out of the box !